Many homes and commercial buildings have marble flooring. It is an elegant and stylish solution that immediately complements the room it is installed in. Marble is often chosen because of its durability. Despite this, it has delicate characteristics and is prone to staining. 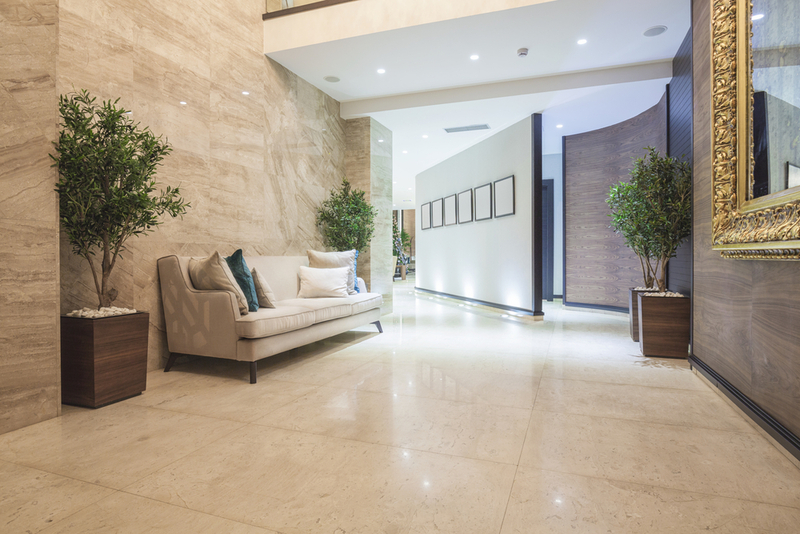 If you have marble floors, the following tips will help keep them looking their best. Marble floors scratch easily, which makes daily sweeping, mopping and polishing so important. This routine will loosen and remove dirt and debris on the surface of the floor. To reduce the amount of dirt, debris and dust brought inside, you can put down mats in front of all the exterior doors. Spills should be cleaned up as soon as possible to prevent the floor from becoming permanently stained. 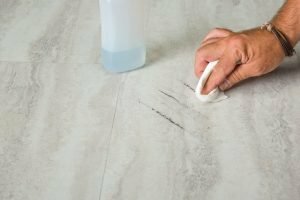 Marble can be damaged by acid and should only be cleaned with neutral pH solutions. As beautiful as a marble floor is, it can be prone to showing scuff marks from shoes. These marks are easily removed by using cold water, a neutral pH liquid cleanser and a microfiber cloth. The cleanser should be tested in a small, inconspicuous area before being used regularly. When the scuff is gone, you can use a dry cloth to polish the floor and restore the shiny appearance. Before you clean your marble floor, you should read the instructions of any product you want to use to ensure it will not cause damage. A professional scrubbing machine is the best practice for maintaining a marble surface. 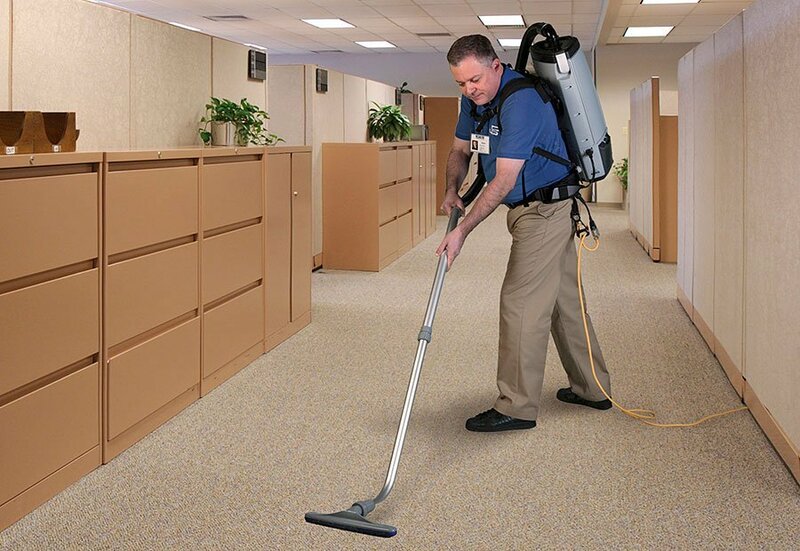 Do your research to make sure you select the right commercial hard floor care Tucson AZ for the job. While marble floors to require a little extra effort, the job is not difficult if you follow the tips above. If you need assistance, call the friendly professionals at Southwestern Building Maintenance to lend a helping hand.